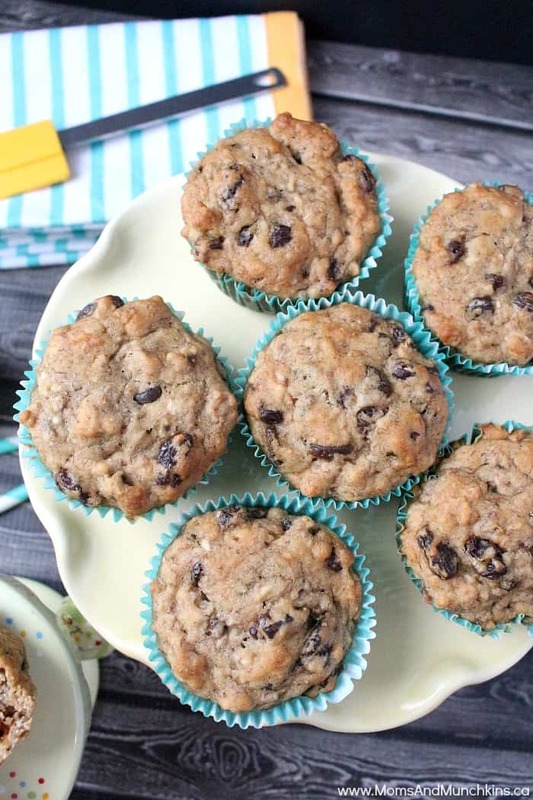 These Cheerios Banana Raisin Muffins would be a yummy after-school snack idea for kids. It’s a great recipe to get the kids helping in the kitchen too – they can be on Cheerios crushing duty! Not a fan of raisins? No problem! Swap the raisins out with dried cranberries or chocolate chips instead. The raisins can be substituted for dried cranberries. Grease 12 muffin cups or line with paper baking cups. Place cereal in sealable food storage bag and slightly crush with rolling pin. 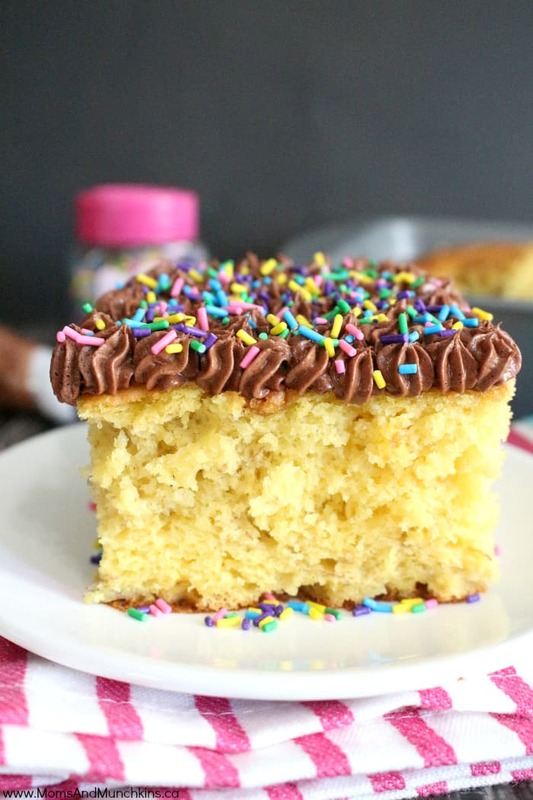 In a large bowl, mix cereal, flours, brown sugar, baking powder and baking soda. Stir in remaining ingredients just until moistened. Let stand about 2 minutes in pan and then remove to let cool on rack. 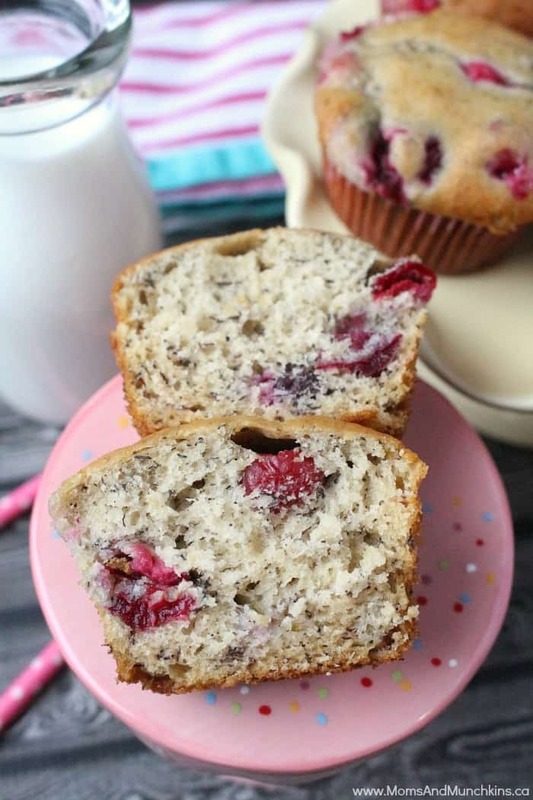 For another delicious muffin recipe, check out these Cranberry Banana Muffins. Swap the cranberries out for chocolate chips for a delicious dessert idea! 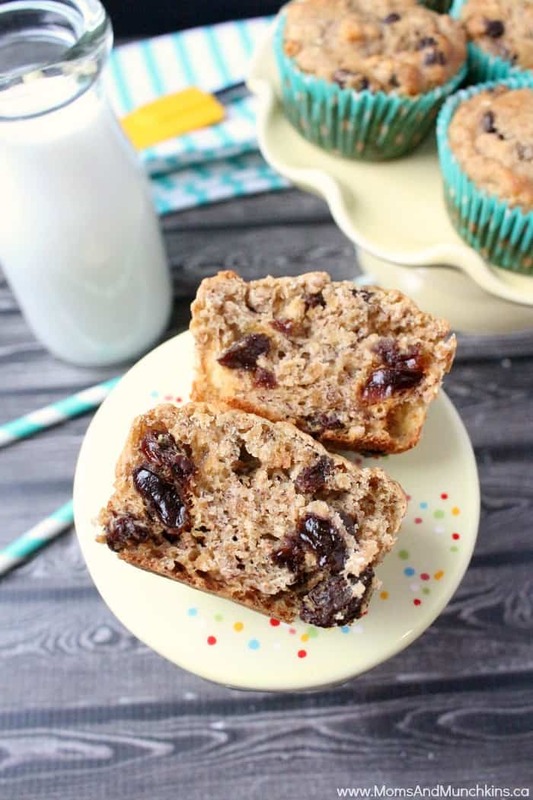 This is one of my son’s favorite muffin recipes but he doesn’t like cranberries or chocolate so we just make these as plain banana muffins for him. For a sweet banana dessert idea, check out this family favorite Banana Pudding Cake. It’s the cake we make for family birthdays here! Visit our Recipes page for even more ideas for breakfast, dessert, appetizers and more. Stay updated on the latest ideas by following us on Facebook, Twitter, Pinterest and Instagram.